I attended the 17th ESSKA Congress in Barcelona. 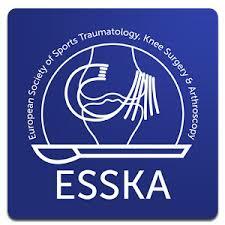 ESSKA stands for “European Society of Sports Traumatology, Knee Surgery and Arthroscopy”. This is the best educational meeting that I attend, as the subject matter reflects my areas of interest in sports knee surgery. 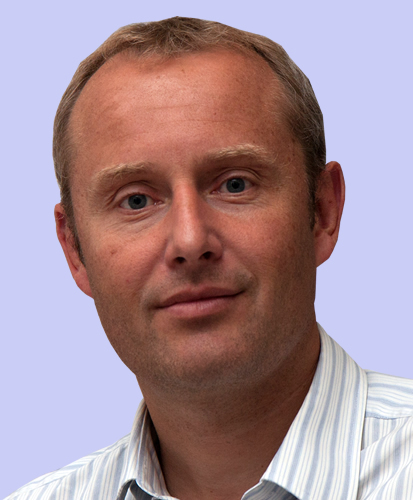 The sessions on medial collateral ligament reconstruction and complex meniscal repair were the most useful. There was also a very interesting session on ski injuries of the knee.